We recently told you about some unusual spring flowers that you can include in a bouquet or arrangement that you’re giving someone. Since there are so many stunning and surprising spring flowers, we decided to share a few more with you. Siebold primrose is a pretty, 5-petaled flower that looks a bit like a star. It blooms in late spring and it offers a show until about midsummer. If you’re giving Siebold primrose as a potted plant, your gift recipient will be able to plant this flower and observe it as it retreats underground after blooming. What a delight they’ll see when it finally bursts with color again! The Atamasco lily is another white, star-shaped beauty. This flower has a bit of a trumpet shape and it’s elegant, like an orchid. We suggest you look for this flower to give as a Mother’s Day gift for someone special. If you find it in a pot, you’ll be giving a present that’s easy to care for and that will rebloom with spectacular shows year after year. 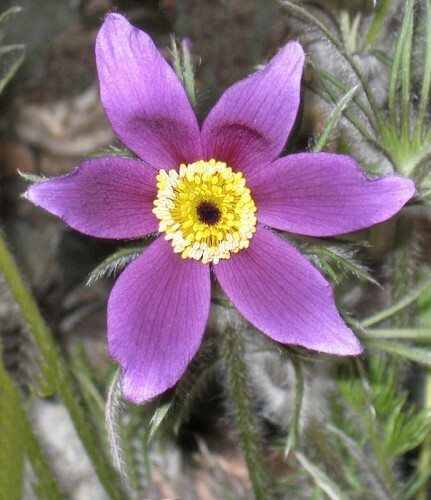 In addition to these unusual spring flowers, you can also give dainty European wood anemone, European toothwort, or Leopard’s bane.